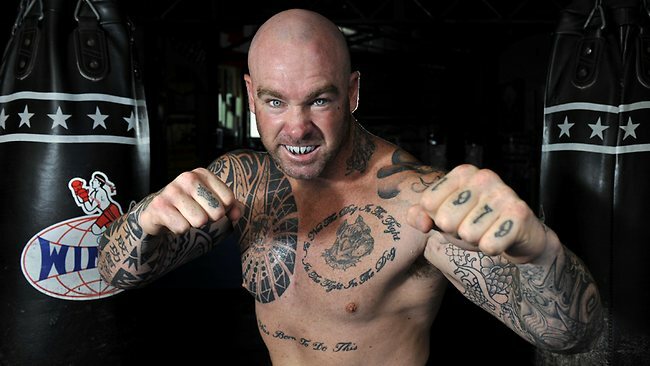 Australian heavyweight contender Lucas “Big Daddy” Browne 25-0 (22) is champing at the bit to get his hands on arch-nemesis Dillian “The Body Snatcher” Whyte 22-1 (16) ahead of their important clash at London’s O2 Arena in a 12-round main event this Saturday night. Browne and Whyte have traded barbs over social media for months with the big Aussie saying that the Londoner’s reputation is built solely on the back of a loss. “He’s got a big mouth,” Browne told the media after an open workout in London on Tuesday. “A lot of things he’s said on social media are just stupid and wrong. It’s a cry for attention. He knows he’s not the best boxer, so he has to get noticed somehow and he does it by making noise. The 29-year-old Jamaican-born Whyte was stopped by current WBA, IBF and IBO heavyweight champion Joshua in seven rounds at the O2 Arena in December 2015. Whyte was surprisingly complimentary to the man he has long taunted from halfway across the planet. “He has had his ups and downs outside the ring,” said the WBC number one ranked heavyweight. “He’s a controversial guy both in actions and words. But all that aside, it’s a really good fight. He’s six feet five inches, a big puncher  Kos from 25 wins, so it’s dangerous. The 38-year-old Browne, who has boxed less than two rounds in the past two years, questioned how genuine Whyte was when the camera were rolling.